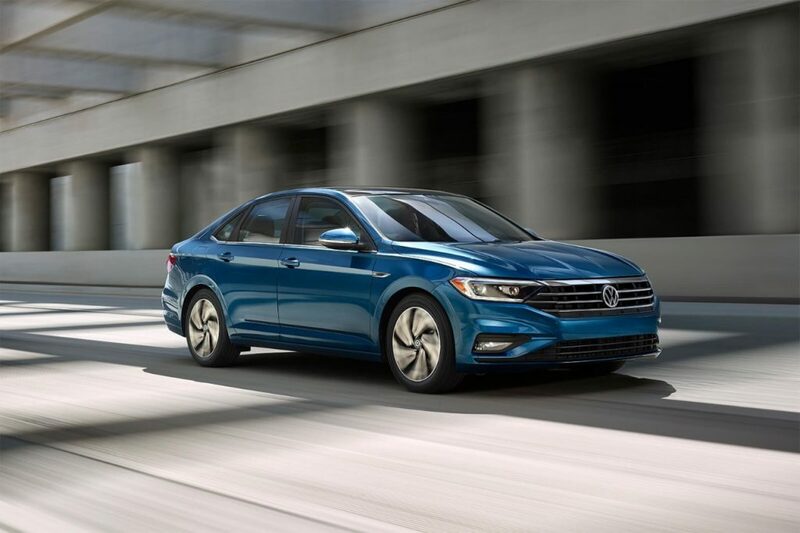 Volkswagen already has two capable SUVs in its lineup, but the German automaker was missing a dedicated family-hauling sport utility vehicle for buyers who prioritize space and yet do not want to compromise on driving pleasure, efficiency, or refinement. For these buyers, the 2018 Volkswagen Atlas has arrived. Offering three rows of seats and plenty of interior space, the new Atlas has got every base covered. The 2018 Volkswagen Atlas features a choice of two engines, which means that regardless of your needs, you will find the right engine for you in the 2018 Volkswagen Atlas lineup. The first engine available is a 2.0-litre, four-cylinder engine that delivers 235 horsepower. This engine puts the emphasis on fuel economy, but it can also tow up to 909 kilos. The next engine in the lineup is a 3.6-litre V6 engine that delivers 276 horsepower and 266 pound-feet of torque. What will truly impress the driver is that despite having a lot of power and being capable of towing more than 2,200 kilos, the engine is also quite fuel-efficient. 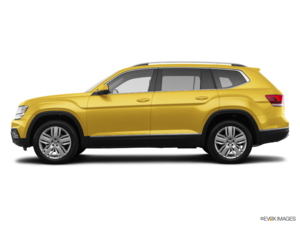 The 2018 Volkswagen Atlas is not only powerful, efficient, and a blast to drive, it is also very spacious. There’s plenty of room in each of the Atlas’ three rows, and unlike many of VW’s competitors, there’s also enough room to transport everyone’s bags, even with all the seats in place. The 2018 Volkswagen Atlas offers more than 600 litres of cargo space even with the rear seats in place, and more than 1,500 litres with the rear seats folded flat. This means that you can transport a lot of people in the new Atlas, and everyone can bring their bags. 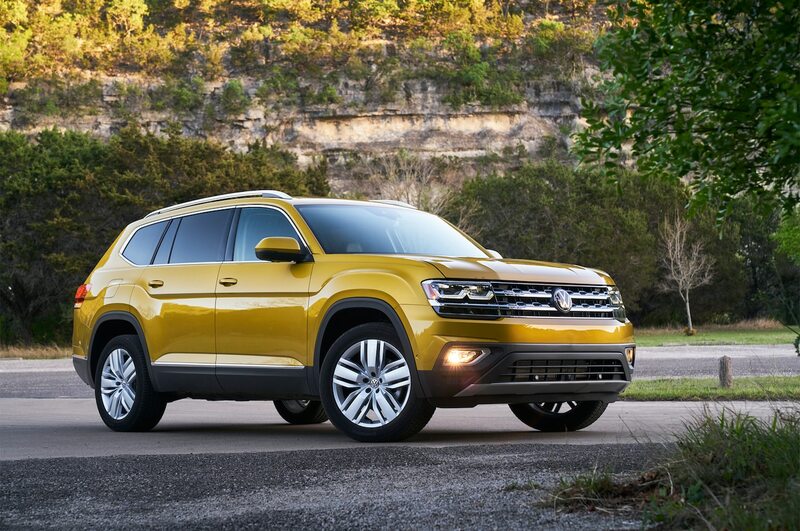 To learn more about the 2018 Volkswagen Atlas, contact us today at Bill Matthews Volkswagen!